Apple was rumoured to be working on an actual TV set for a long time but reports pertaining to that stated “the project eventually went nowhere and it’s dead now”. The fact that, Apple couldn’t make the perfect TV didn’t stop it from working on the television altogether. The company still makes Apple TV – the box that acts like an additional computer (adds additional computing power) to the TV. Last year, Apple introduced a heavily changed interface of the Apple TV and also introduced the “TV” app. The app offers an intelligent way to browse and find movies & TV shows on the platform. 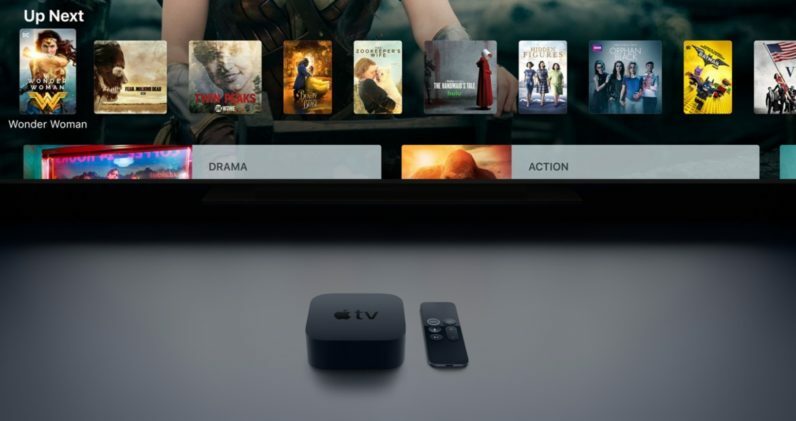 It unifies all the streaming services, movies from stores and basically everything that’s available on an user’s Apple TV into a single search field. The unification eases the process of search as the users don’t have to go searching in every single app/service. The unification of search worked so well that, it makes one of the best reasons to buy the Apple TV. 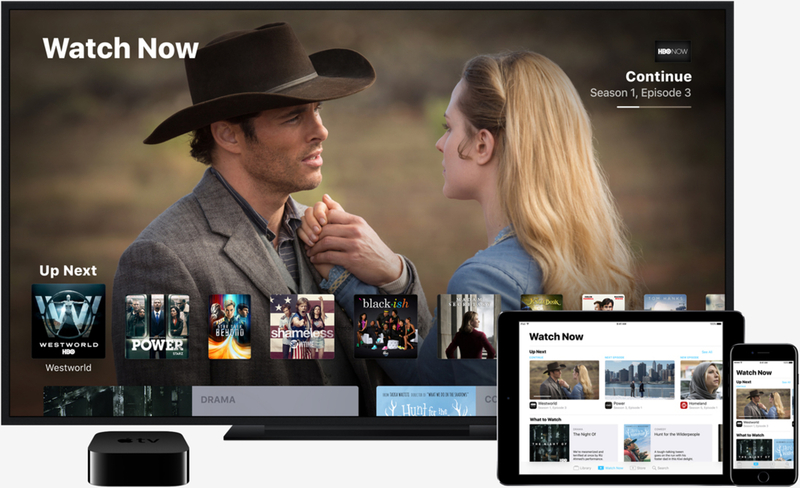 To follow up with that and to keep working on making TV simpler & easier to use, Apple is expected to unveil a unified way to subscribe to streaming services. It’s not clear as to which services Apple will offer under its unified subscription plan, however, its been confirmed that the service will run under the “TV” app. At present Apple TV users have to login to each and every streaming service they’d like to use and subscribe to it. 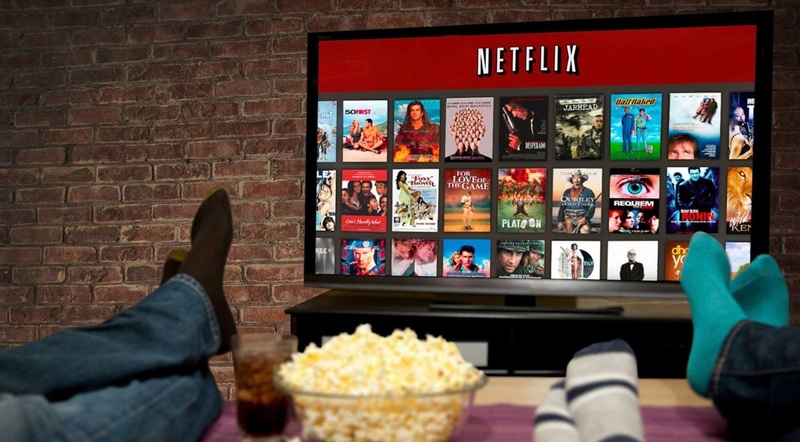 Services like Netflix, HBO Now, Showtime, Starz, Amazon Prime Video, Hulu, and more require that user pay them their fee directly. With Apple’s new plan, users could be able to pay the total fee of the services they’d like to use and Apple will make sure that its distributed fairly. According to the reports that offer insight on Apple’s future TV endeavours, the unified subscription service could be unveiled by Apple in the following year.